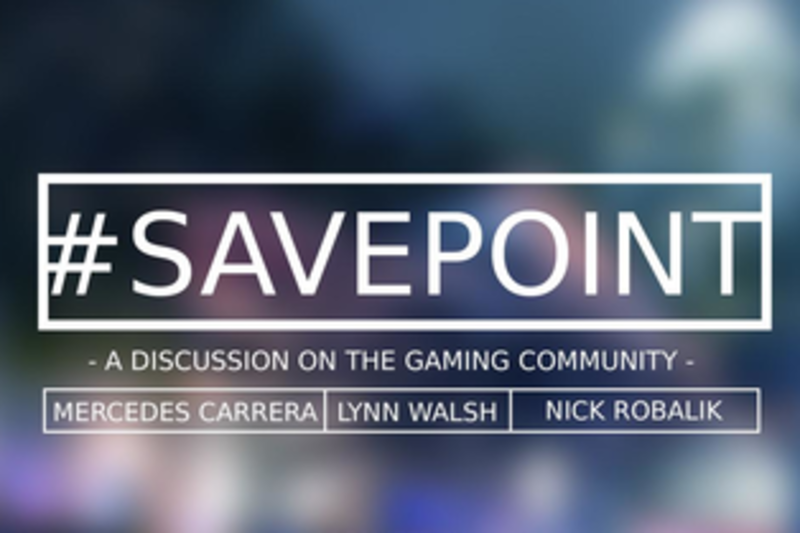 This session will focus on the current social/political landscape in the gaming community, the journalistic integrity of gaming’s journalists, and the ever-changing gaming community, video game development, and their future. We will encourage honest critique and open dialogue between panelists and audience members, and will attempt to create a space where we can all speak on the social-political issues. Lynn Walsh is an Emmy award-winning journalist who has been working in investigative journalism at the national level as well as locally in California, Ohio, Texas and Florida. Currently she leads the KNSD investigative team at the NBC TV station in San Diego, California. She loves holding the powerful accountable and spends more time than she would like fighting for access to public information. She serves as President-Elect for SPJ and is a member of SPJ’s FOI, Ethics and Generation J committees. Lynn was part of the recent update to SPJ’s Code of Ethics, one of the most widely used guides by journalists, that encourages responsible reporting. Lynn is always interested in new projects surrounding FOI, public information access, journalism ethics and social media. She is a proud Bobcat Alumna, graduating from the Ohio University’s E.W. Scripps School of Journalism. My professional career spans over 15 years of Art & Creative Direction in the advertising and marketing industries, including work for Audi, Coca-Cola, Google, M&M’s, MasterCard and Samsung. I'm also an independent Game Designer & Developer who started the NYC-based game studio PixelMetal in 2012. My goal is to make fun, entertaining games for people of all backgrounds and ages. I've been involved in game development since 1992 and began working on videogames in the early 90’s, interning at a small independent videogame company I met through an old school dial-up BBS. Over 20 years later, I'm still in touch with the owners of the company. My newest game project, Sombrero, marks my return to commercial game development after 10 years. Advertising work is paying for the development. Please don’t hold that against me. I'm the Founder of and President of the Open Gaming Society. I've played games since the age of 6 and hope to someday make a career of making them. I love this industry with all my heart and want to see it move on to a better place. You can almost always find me buried in some game whether it be The Witcher, GTA, The Elder Scrolls, or classics like Skies of Arcadia, Dark Cloud 2, or FFXII - I'm always playing something.